There's so much you can do! 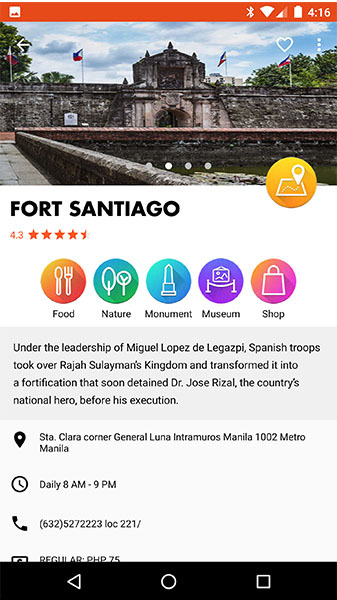 (SPOT.ph) If you've ever been to Intramuros, you'll know that it's a well-loved tourist spot for both foreigners and locals. 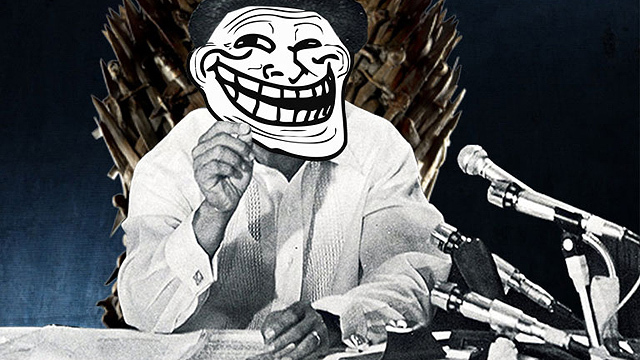 After all, it reminds us of what the Philippines was like during the Spanish Period. 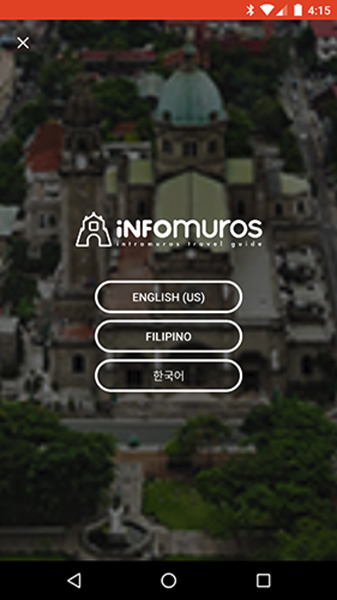 There's a bunch of cool stuff you can see on this site, so imagine our awe when we heard of Infomuros, a mobile application that serves as a handy tour guide of the Walled City. 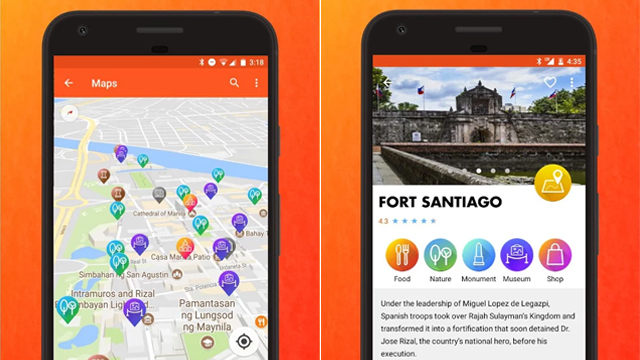 Born out of a thesis idea by students from De La Salle University - Manila, the online platform lets you see the different attractions within the area, like Fort Santiago as well as churches and museums you can visit. 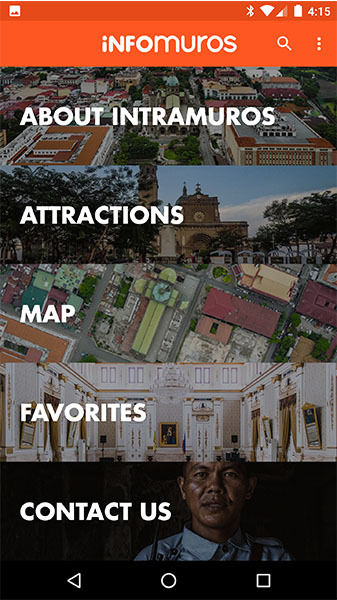 You can read up about the history of Intramuros and even access an interactive map to lead you to the city's attractions right from the app. There are also handy tips about getting around, as well as nearby food places and shops. "We're not an innovation," says Kyle Sy, one of the students behind the app. "We're just keeping up with the times. We don't want our country's tourism industry to lag behind." 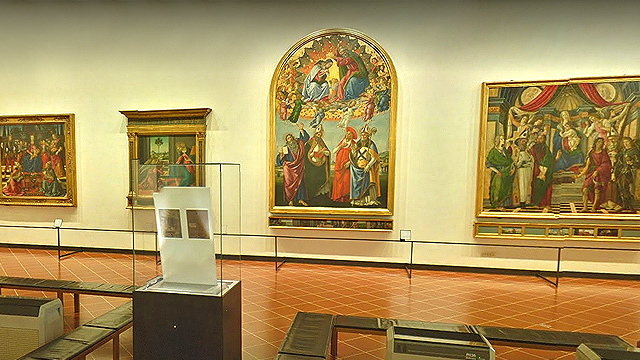 We say that this is putting technology to good use! 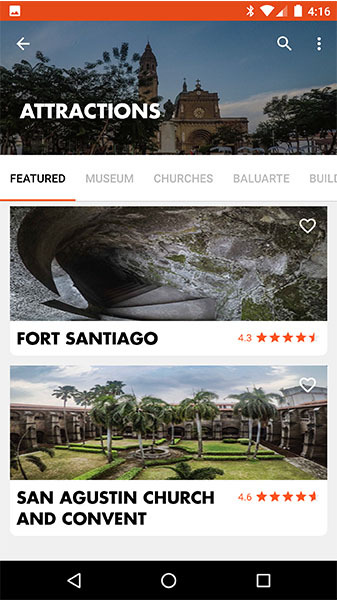 Infomuros is currently available for Android.